In 2013, the Basel Committee identified a suite of monitoring tools to support the management of intraday liquidity by banks. Although supervisors in many jurisdictions have been slow to adopt the Basel proposals, the global regulatory landscape is gradually changing. BTRM Head of Faculty, Mr Christopher Westcott presents a concise briefing on the subject in a 90 minute webinar. 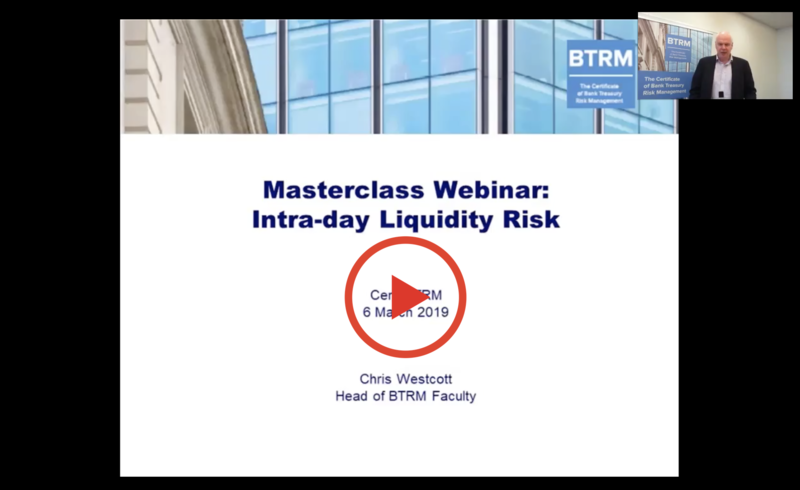 What is intraday liquidity risk and why does it matter?